Gentle baby cologne. It is a nice fresh, crisp, citrus scent. Popular with all ages as a refreshing splash. 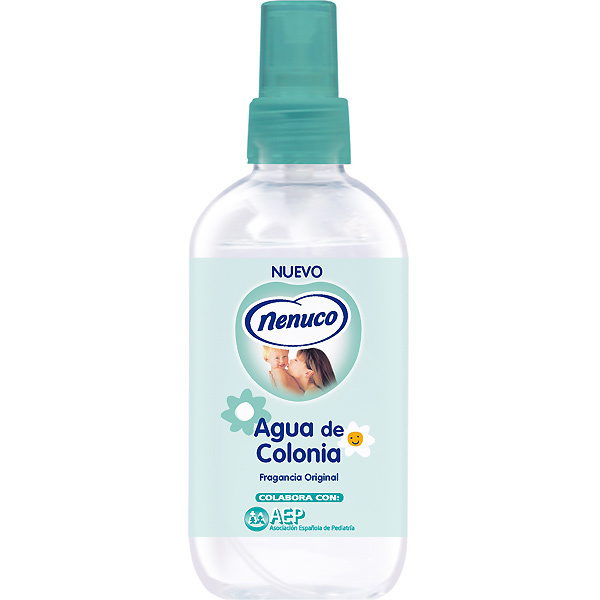 Classic NENUCO cologne now available in this handy 240 ml spray. It can also be refilled when empty! Plastic bottle safe for babies.